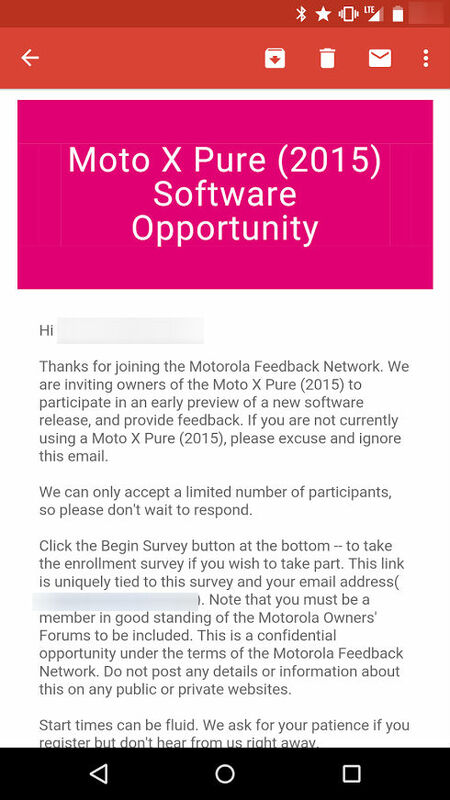 According to emails rolling out to select owners, the Moto X Pure Edition is about to receive its first soak test from Motorola. Ah, the benefits of not being tied to a carrier. Sadly, the email gives no hint as to what owners might expect to see, and it does not seem probable to hope for Android 6.0 Marshmallow this early. Although, you never know. This update could merely be for bugs that launched with the device. 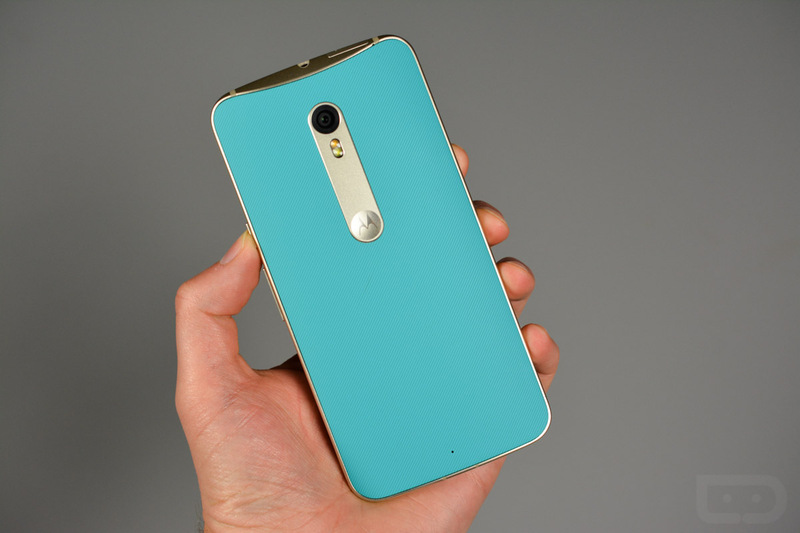 Once the soak test starts hitting devices, we should know exactly what Motorola is up to. Anyone have their fingers crossed for Android 6.0?